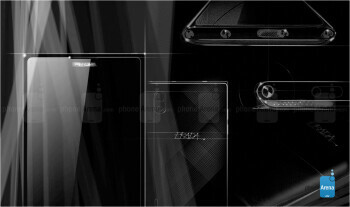 The LG Prada 3.0 is the third device to come out of the collaboration between LG and Prada, and it aims to bring Android with a designer zest to the masses. 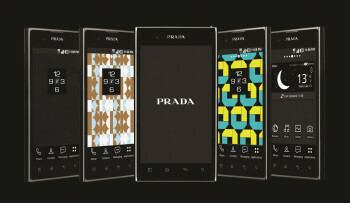 The Prada 3.0 features a 4.3-inch very bright, 800 nit WVGA display. Under the hood, there’s a 1GHz dual-core chip, dual-channel RAM memory, while on the back the handset features an 8-megapixel camera. All of this comes in a very thin, 0.33-inch thick body. 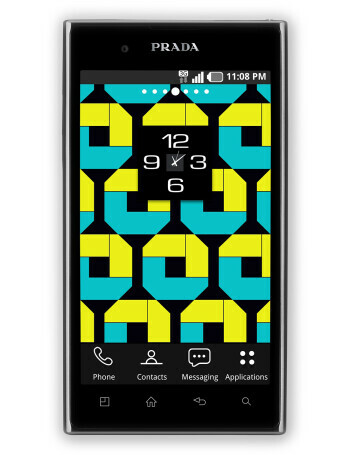 Software-wise the phone runs on a modified version of Android Gingerbread with simplistic icons aiming to convey the feel of the Prada brand. 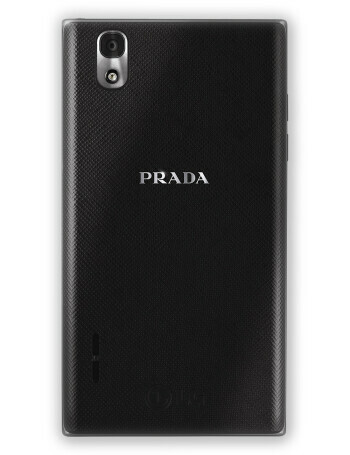 LG Prada 3.0 gets launched on T-Mobile U.K.